Whether you are thinking of investing in a full kitchen remodel or simple and quick changes, there are a couple of things you can do to make your kitchen modern. 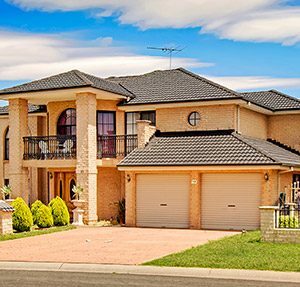 One of the main reasons you may want to do this is if you are planning to sell your home. Modernising the kitchen helps you to have a strong selling point and can help increase the value of your home. However, you do not need to be selling your home to want to modernise your kitchen. If for example, you have become tired of seeing the same features over and over, a few changes can make your kitchen feel and look new. You can also opt to modernise if you realise that things are crammed up. That way, you will be able to create space and to re-arrange your kitchenware in a way that not only looks good but is also space-effective. One of the easiest ways to freshen up your kitchen is to change the cabinetry hardware. You can make this hardware look like your modern window furnishings if you are going for a seamless look. As a pro tip, pick options that are colourful. For example, a nickel finish can be brushed to give a sprinkle of colour. Resist from getting things that are too personal or things that will get old fast; it will only make your work more difficult. Rather than replacing the hardware, you can paint the cabinets to give them a different look. One of the benefits of this is that you will not have to do a complete overhaul, saving you money. You might change a black countertop to light grey, or just introduce strips in the uppers to brighten things up. Like with the cabinet hardware, look for bright colours. If one of the reasons you chose to modernise your kitchen was to create space, replacing your cabinets is an excellent option. You can get newer ones that are designed to accommodate more items. With this option, you can also change the shelves to make them display-worthy. That way, you can show off your favourite bowls and dishes to make the room more interesting. One cheap way to make your kitchen more interesting is to mix different materials and textures. The beautiful thing about this option is that you can work with whatever you have. For example, if your cabinets are cream in colour, you can contrast them with a steel stove. If you have extra space that you have been wondering what to do with, you can use it to cleverly display your collectables. This option is excellent because you can do the same with above window shelving. Whether it is a painting, a plate collection or a cooking book, you can add warmth to the kitchen and make use of the extra space. If you want to add a rustic feel to your home, you can play around with wood. A custom island, for example, can be topped with metal to add drama. Besides wooden overheads, you can add on any countertop to make it suitable for prepping ingredients for cooking. If you do not have the countertops of your dreams and you do not have the budget to do full-on replacements, a quick way to modernise your kitchen would be to cover them. You can use cutting boards or marble slabs for this. This idea works perfectly if you want to camouflage damage or stains without having to redo the countertop. Plantation Shutters have been known to make a room look elegant. They help to soften the room and to give it cohesiveness. Not only do plantation shutters look great but they also allow you to easily control your home’s exposure to light. 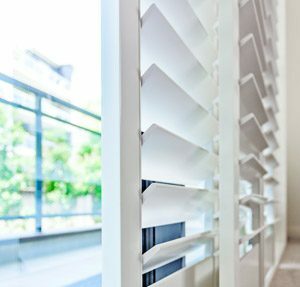 If your kitchen is prone to getting the morning or afternoon sun, then shutters are a great addition. If your kitchen floor looks old, new flooring is the way to go. You can buy it in square feet, sheets or linear feet so be sure to compare the prices. Be creative with this step and mix colours. Another way to create space in your kitchen is by taking down a wall. That way, you will no longer have the boxed-in feeling you get with old kitchens. You can also replace the wall with plantation shutters to divide the room and create a separate space when needed. As a rule of thumb, whatever options you go for, make sure that they fit with your budget and lifestyle. 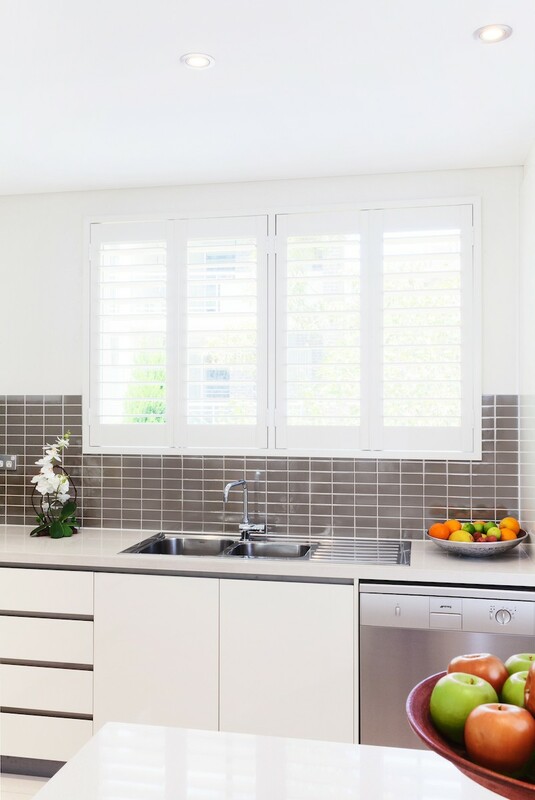 Contact Modern today to see how we can help you modernise your kitchen with internal plantation shutters!